We are excited to get back to the warmth and crystal clear blue waters of St. Croix and are gearing up to run this seasons kite camps. We are offering several camps this year, and anticipate them being better than ever! If you haven't been on one of our trips before or haven't been to St. Croix, you should know you are in for quite a treat if you come. The best part (at least for us kiters) is that during this time of the season our wind is very consistent-typically blowing all day and all night from December through March. Kite Camp Cape Hatteras, NC. 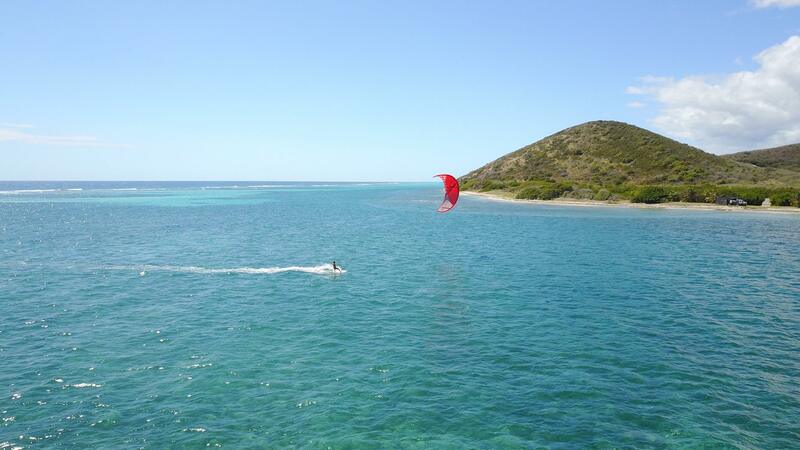 Join one of our scheduled kite camps and meet some new friends or bring a group and book your own! 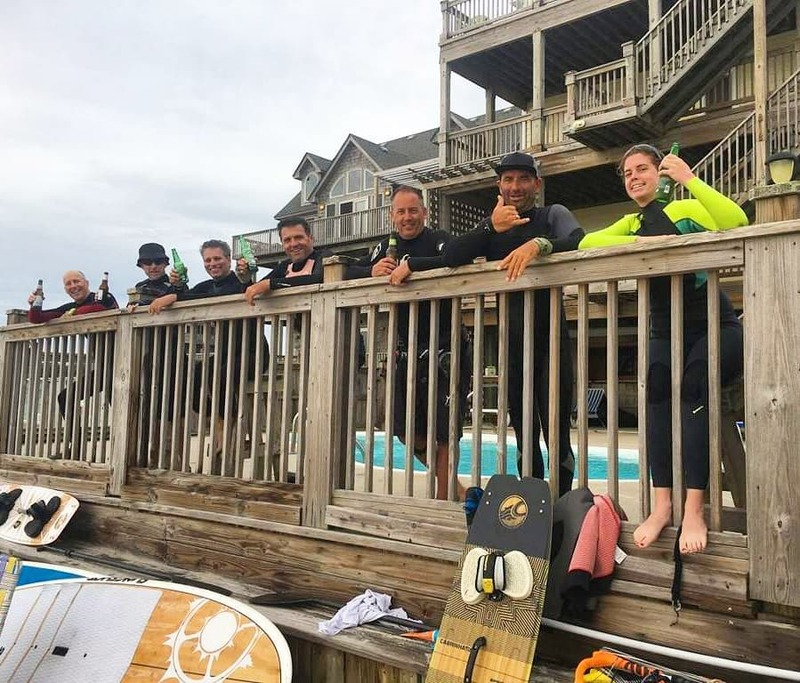 Leading Edge offers kiteboarding lessons in two locations including Ocean City, New Jersey and St. Croix, United States Virgin Islands. We offer both individual and camp retreat structured lessons. We are here to make this the best experience for you and can customize your kite lesson plan to best meet your needs.